Since early 2011 I have been producing video content for you tube in the form of educational and entertainment videos focusing on the Quake and Half-Life series of video games. These videos are designed to enlighten and educate budding level designers and modders while avoiding the common trap of simply being a tutorial on how to build something in a level editor. My mantra with my you tube channel is simple: "Explain why, not how". 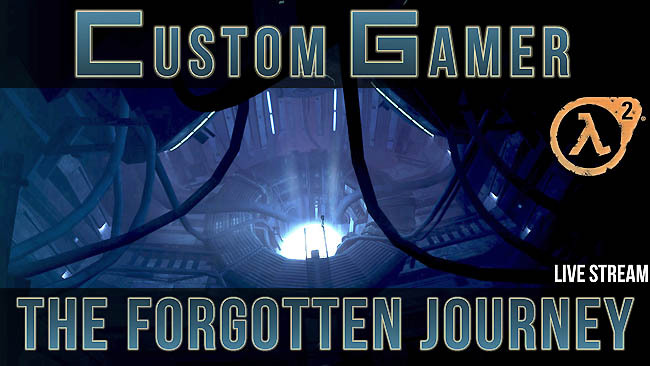 This approach keeps the video entertaining for players while informing modders and designers of the underlying reasons a level is created the way it is. I also create features like the video embedded below. These videos serve to highlight a specific topic or help promote a new release or a new author. 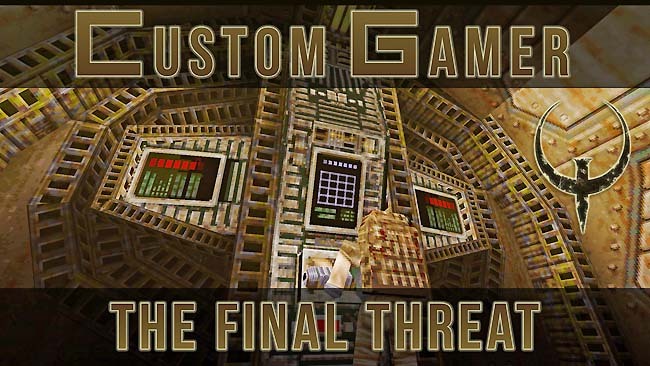 The video below was created after I had read a forum post from a Half-Life 2 player declaring that they had never played any addon maps for the game! I wanted to show the quality of the maps available to people in case they had no idea they even existed!